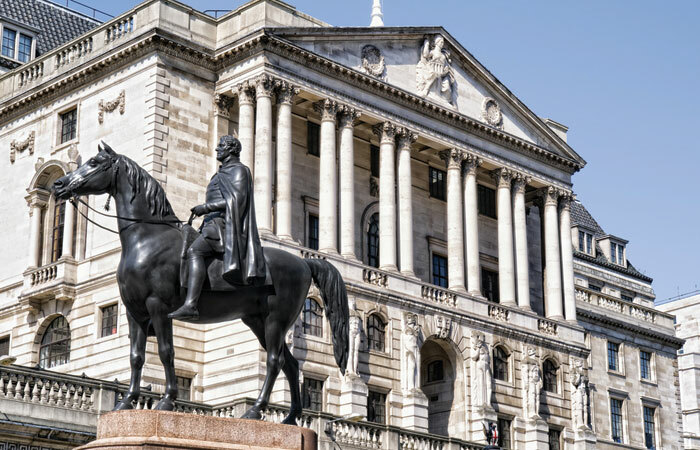 The Bank of England has held the base rate at 0.5 per cent, but its committee minutes suggest rates will rise more quickly and more sharply than previously expected. Monetary Policy Committee members voted unanimously in favour of leaving interest rates unchanged for now. 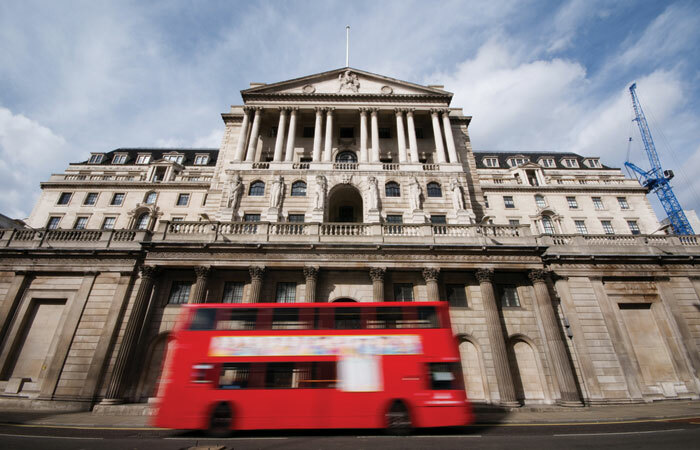 Trussle founder Ishaan Malhi says: “We may not see another interest rate rise for a few months, but it’s looking like it won’t be long before mortgage rates begin to climb. On Monday, industry mortgage experts predicted that a base rate rise could occur as soon as May. 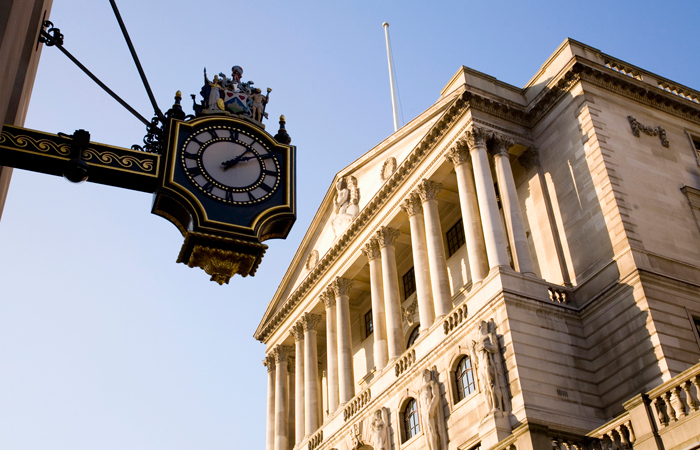 Echoing these predictions, Hargreaves Lansdown senior economist Ben Brettell says: “Prior to today’s announcement, markets were factoring in a 50 per cent chance of a rate rise in May, and an 80 per cent chance they’ll be higher by the end of the year. “Sterling jumped on the news, rising more than a cent against the dollar to break through the $1.40 barrier. 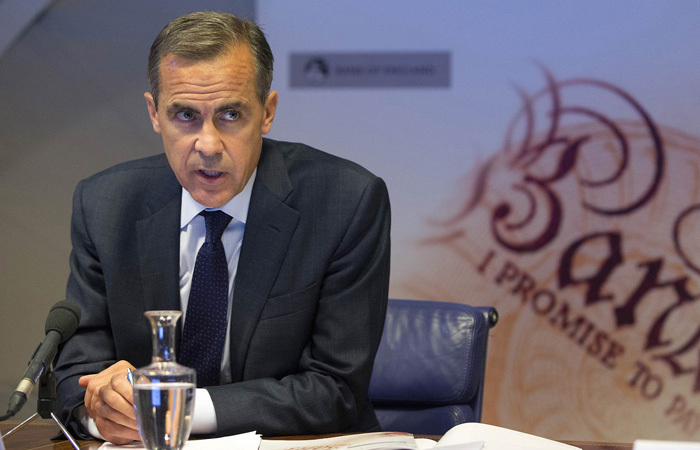 “Gilt yields rose in anticipation of higher interest rates, while the FTSE 100 extended the day’s modest losses.